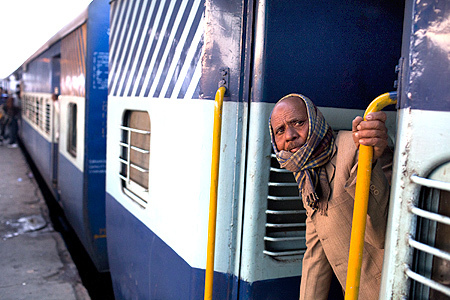 Indian rail networks is one of the world’s largest railway networks carried over 8,900 million passengers annually, across the country. Trains of India starts from the land of Himalayas in Jammu end at the tip of mainland India at Kanyakumari in Laccadive Sea. One of the longest train in terms of distance cover is Vivek Express. India has of the one world's largest railway networks comprising 115,000 km of track over a route of 65,000 km and 7,500 stations. 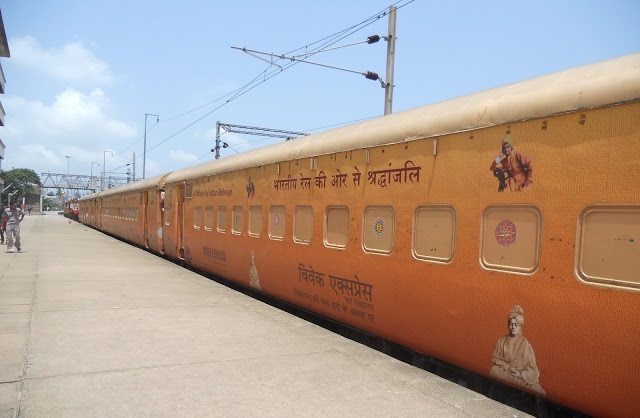 There are four Vivek express trains run on the Indian Railways network to commemorate the birth anniversary of Swami Vivekananda. Dibrugarh to Kanyakumari Vivek Express is the longest route on the Indian Railways network, in terms of distance and time, and is the 9th longest in the world. Himsagar Express is the second longest running train on the Indian Railways in terms of distance and time, It runs from Kanyakumari to Jammu Tawi covers a distance of 3714 km and passes through nine of Indian states. 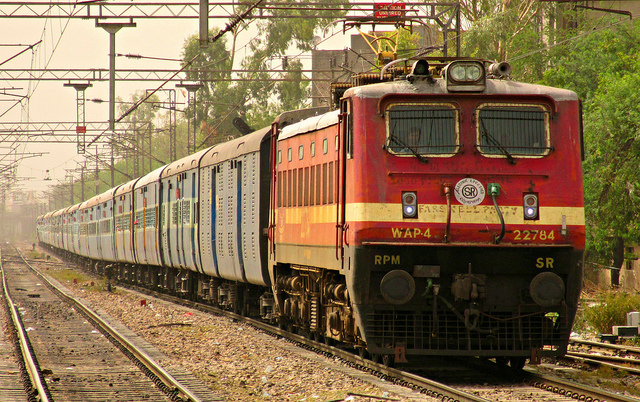 The New-Era Express or Navyug express is a weekly train running between Jammu Tawi to Mangalore, and ranked the third longest running train in Indian Railways in terms of distance traveled. 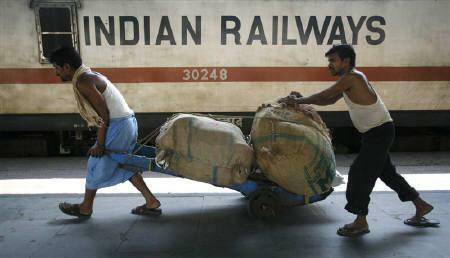 It travels through the most of states and passes through 12 states in India. Dibrugarh-Yesvantpur Express is a weekly ruuning train from Yeswanthpur-Bangalore to Dibrugarh and takes 3 days to reach the destination, It is fourth longest train service in India. 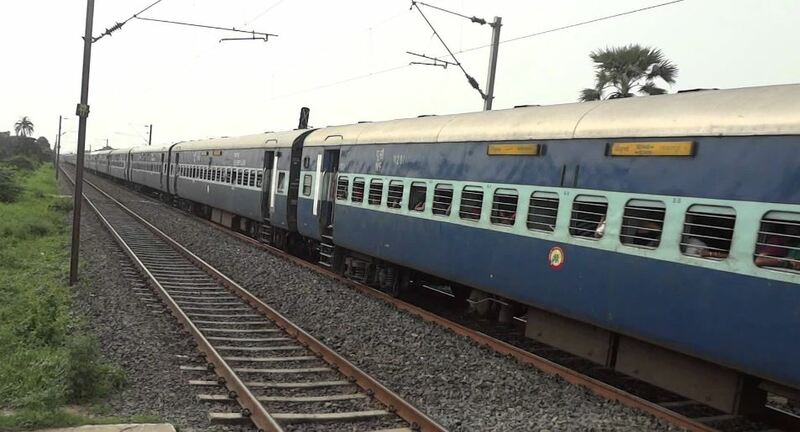 Tirunelveli Jammu Express starts from Tirunelveli, its a Bi-Weekly Express train and ranked fifth longest running train on the Indian Railways in terms of distance and time.